In great shape. I also have a sanken lav mic and a tram mic available. This comes with the sony lav mic. 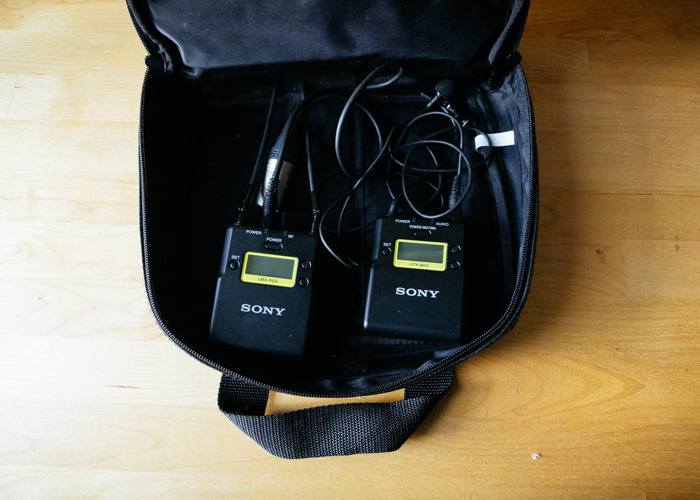 I also have a hand mic(Sony UTX-M03) for this set available to rent.